EDILIZIA: AL VIA LA RIDUZIONE CONTRIBUTIVA DELL’11,50% PER IL 2016. OMESSO VERSAMENTO CONTRIBUTIVO: NUOVE NOTE OPERATIVE DEL MLPS. REGIME FORFETTARIO: INDICAZIONI DELL’INPS PER LA CONTRIBUZIONE. SGRAVI CONTRIBUTIVI EDILIZIA: AL VIA LA PROCEDURA PER IL 2015. SGRAVI CONTRIBUTIVI DI SECONDO LIVELLO: ISTANZE ENTRO IL 24 SETTEMBRE 2015. 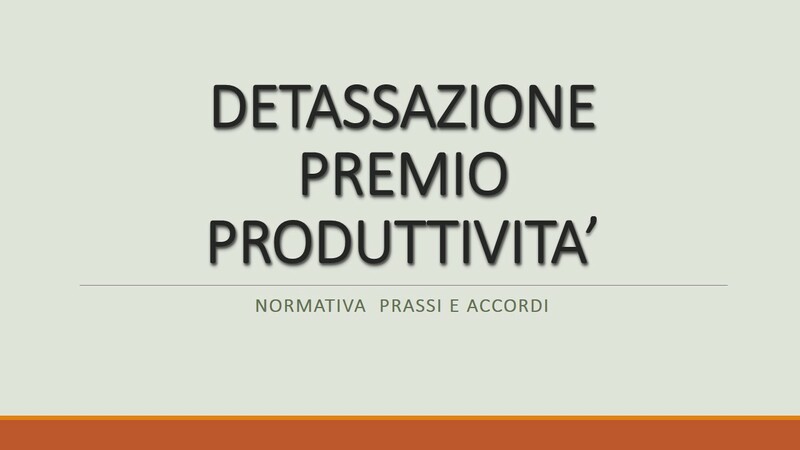 SOCI DI SRL NON LAVORATORI: LA CONTRIBUZIONE INPS NON E’ DOVUTA. SGRAVIO CONTRIBUTIVO 2015 DI SECONDO LIVELLO: PUBBLICATO IL DECRETO. INPS E INARCASSA: L’INPS CHIARISCE L’OBBLIGO CONTRIBUTIVO E DI ISCRIZIONE.